Brief Description: Red Sea REEF-SPEC™ Carbon is the ultimate choice for marine & reef aquariums due to its unique technical characteristics. 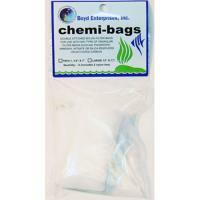 The Carbon’s granule size and its micro/macro porous structure, ensures a very high total adsorption capacity and rapid extraction of the specific organic pollutants that are found in Reef aquariums. 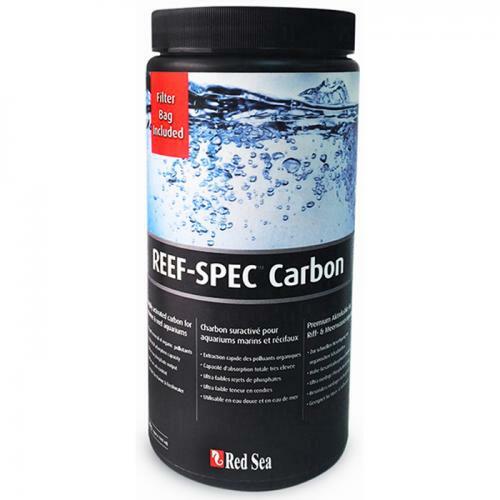 Notify me when "Red Sea Reef-Spec Carbon [1000 mL/500 g]" is re-stocked.